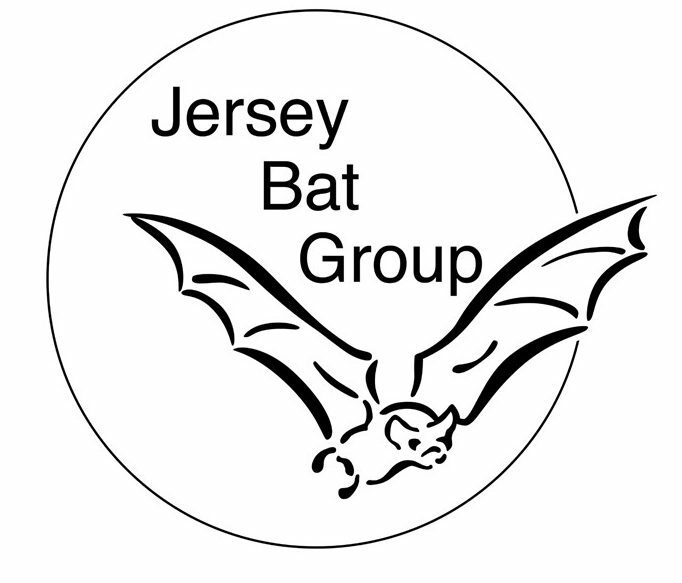 Launching Today: The Jersey Bat Project. Jersey National Park is home to many of our local bats and we have partnered with The Jersey Bat Group, Eco Active Jersey, the Department of the Environment, Channel Islands Co-operative / Local and the States of Jersey Prison Joinery Workshop to raise awareness through a new campaign. Hugh the Bat is the face of the campaign. He is named after the late Hugh Forshaw, who was a long standing member of Jersey Bat Group. Please like and share. Error: Error validating access token: Session has expired on Sunday, 14-Apr-19 06:52:38 PDT. The current time is Thursday, 25-Apr-19 17:46:30 PDT.